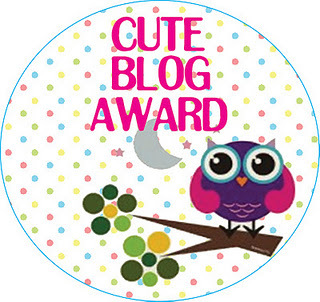 Cute Blog award! - all made up! I got this Cute Blog Award from Alex but I kept postponing it. Today I managed to get myself together and get to work! 1. Mention the person who gave you this award by putting a link to her blog. 2. Answer the questions that come with the award. 3. Say something about you that you haven't told anyone on your blog. 4. Pass on the award. 5. Make sure you let the people you awarded know that you gave them the award. 1. Care este produsul de machiaj preferat? 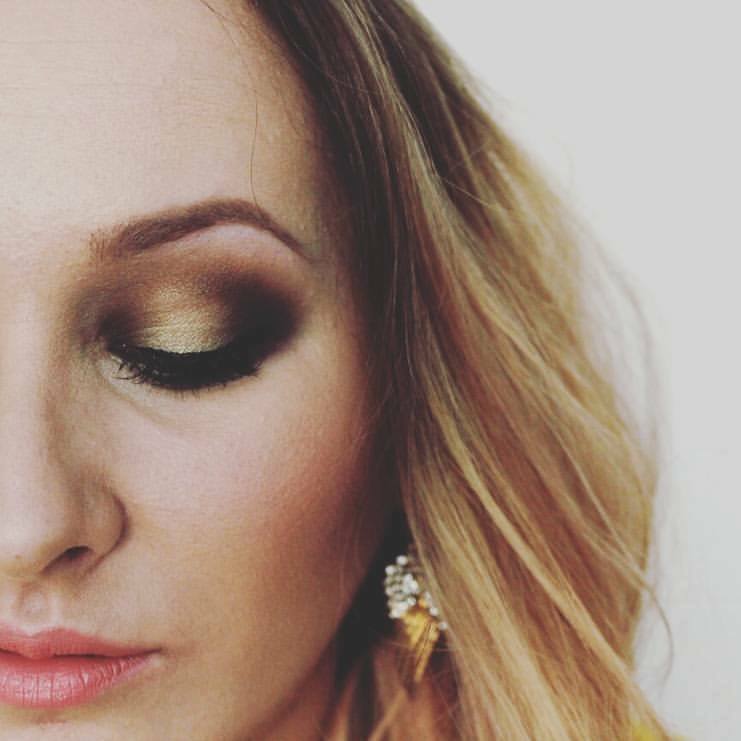 / What's your favourite makeup product? 2. 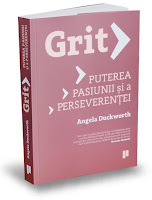 Care a fost trend-ul preferat in anul 2011? / What was your favourite 2011 trend? 3. Care este desertul tau preferat? / What's your favourite desert? three words: DEATH BY CHOCOLATE! 4. Culoarea preferata? / Favourite color? 5. Care este prenumele tau? / What's your first name? 6. Care este ultima melodie pe care ai ascultat-o? / What's the last song you listened? 7. Pisici sau caini? / Cats or dogs? am o problemă cu mediocritatea :)) nu suport să știu că sunt la fel ca restul lumii.Simt nevoia ca măcar o chestie din cele pe care le fac, să fie mai bună de atât! => Sunt perfecționistă. În ultima vreme, asta mă deranjează din ce în ce mai tare. I've got a problem with mediocricy :)) I can't stand to know that I am the same as all others. I feel the need to have at least one thing i do, better than most people's. => I am a perfectionist. Lately I have been bothered by this more and more. și tuturor celor care nu l-au făcut încă/ and to everyone who didn't recieve it yet. Congratulations! indeed a very cute blog! Hun thanks for passing the award ^^I'm so happy to receive it.. I want to apologize for my delayed response. Always busy with lots of mommy things. I enjoyed reading this post as well, great toknow a bit more about you.. Stay happy! being perfectionist is not that bad, wejust have to weight some things more... before we decide and act. God Bless ^^ Good Luck! and you're having a great giveaway! ^^ Great! will definitely support you!